MINI GOLF & DINNER FOR TWO – get your own special tee time with dinner reservation! 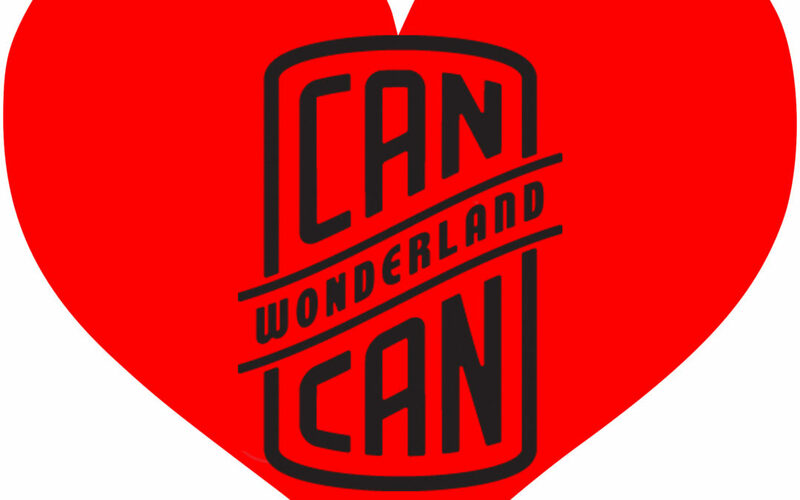 Start out the evening with a little friendly competition on Can Can Wonderland’s EPIC mini golf course, directly followed by a delicious three course meal on our boardwalk. DINNER FOR TWO WITH A SHOW – Enjoy a delicious three-course meal, a great seat to our Valentine’s themed live Show featuring the beautiful vocal melodies of the Champagne Drops and mesmerizing physical comedy of Benjamin Domask. DESSERT FOR TWO WITH A SHOW – Enjoy a delicious dessert and a great seat to our Valentine’s themed live Show featuring the beautiful vocal melodies of the Champagne Drops and mesmerizing physical comedy of Benjamin Domask. LATE NIGHT LOVER’S MINI GOLF – get your very own tee time for a round of 18 mini golf holes! Just when your date thinks you don’t have any tricks left in your bag, take it up a notch! Surprise them with a epic round of late night mini golf! Special performances and quick, fun dance lessons are also provided for all of the above! The amazing Ellen Keane and Shawn Glidden, will get you dancing cheek to cheek as your personal dance instructors! No experience necessary. Get reaquainted to the Waltz and the Cajun Two Step with live musical accompaniment! Ivey Award winners Brian Sostek and Megan McClellan will get you cheek to cheek as your personal dance instructors! No experience necessary. Learn from the best with this will be a great introduction to swing dancing.